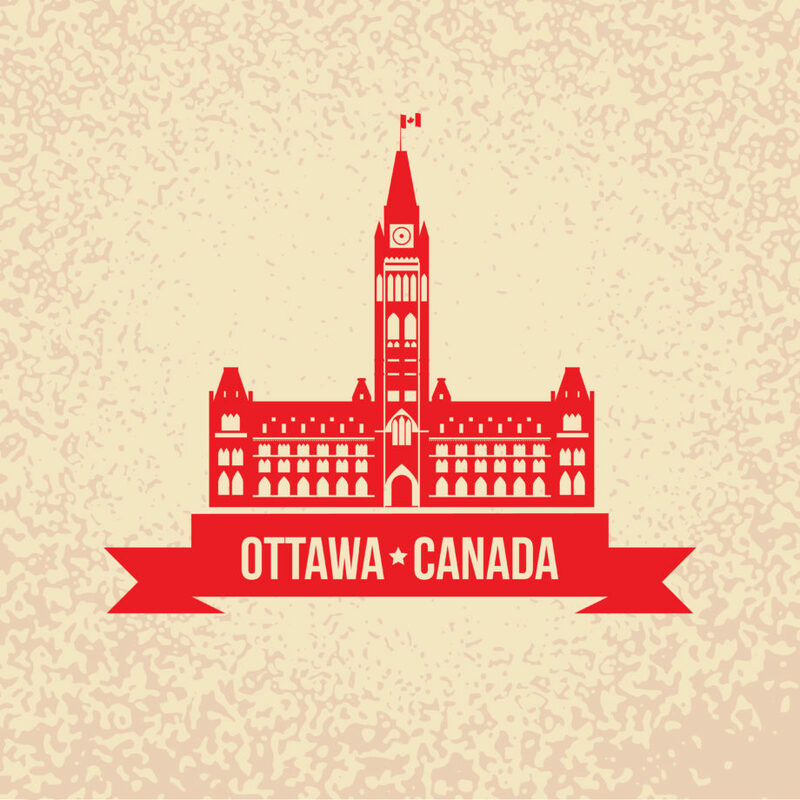 Ottawa Tourism | Fast Casual Food | Kettleman's Bagel Co. The city is sometimes referred to as a sleepy town of government bureaucrats, chain restaurants, and shopping malls that are spanned from one end of the city to the next. We’re known for Parliament hill, the House of Commons, and the Ottawa Senators. The 613 area code evokes the taste of Beavertails for many. However, in the last 10 years, Ottawa has also become a recognized and highly respected fast casual food destination, and frankly, we deserve it. You might be asking yourself what “fast casual” food is. It’s where you can enjoy the speediness of fast-food with the quality of a fine restaurant. For a city of a little over a million people, we bring in almost a million tourists every year, hungry for the wealth of world class museums, shopping, and landmarks that we offer. We think it’s time the fast casual food scene in this city gets its due. Do you like Pizza? Who doesn’t? Anthony’s Pizza just opened a new location in the Glebe. They’ve been slinging what many consider to be some of the best neapolitan thin crust pies in Canada for a while. Last year,The Food Network lauded Anthony’s as one of the “12 best pizzerias across Canada worth travelling for“. That’s not a small statement. If you’re visiting Ottawa, you should check it out. Ottawa also has a distinctive style of pizza, joining the ranks of places like New York, Detroit, Chicago, and St. Louis. It’s characterized by a soft doughy crust, a lot of golden cheese almost beyond the edge of the crust, and a rich oniony tomato sauce. Colonnade Pizza, the Bella Vista Restaurant, and K&S On The Keys are landmarks for the style when visiting Ottawa. Looking for good tacos? You don’t need to go to Austin, Texas. Ola Cocina is second to none in our opinion, and they’re made right here in Ottawa! $4 tacos and an all day Mexican breakfast. If you’re coming to Ottawa, put this place on your list! El Camino is also excellent and have a take out window. Holland’s Cake & Shake, in trendy Westboro, is a contemporary bakery and malt shop . Their specialities include individual layer cakes and house made soft serve, which they use in their shakes and sundaes. Their sandwiches are served on milk bread and are paired with potato chips. The menu changes weekly and incorporates seasonal ingredients. Shawarma is a staple in this city. The user-edited travel guide website Wikitravel.org describes Ottawa as probably having “more shawarma restaurants than any other place on Earth.” Shawarma Palace is a spot to check out if you’re visiting Ottawa and have never tried a platter. Nothing beats an Italian sandwich. Mortadella. Capicola. Prosciutto. Fresh buns and cheeses. Dirienzo’s in Little Italy is considered an Ottawa institution of sorts and feels just like a neighbourhood spot in Bensonhurst, New York. La Botega is also a great shoppe in the Byward Market, and they have a killer sandwich bar. Hintonburger has what many in the city consider to be one of the best burgers you can get in the national capital, and they make their own onion rings, corndogs, and some pretty delicious milk shakes. 4 star spot on Tripadvisor. …and there’s us. We’ve been doing fast casual for more than 20 years. We have the distinction of being the only fast casual restaurant in Ottawa that is open 24 hours. We’re also one of the only places where we actively show you how our bakers work – kneading, rolling, kettling, and baking our bagels. Ace of Pacer recently gave us the distinction of the best bagel in Canada. We’ve enjoyed accolades in Ottawa for a number of years now and drive a fondness for our bagels with people who don’t live in the city. Travolution considers Kettleman’s a must eat when in the national capital region. The Food Bloggers of Canada notes how we’re a popular tourist destination for those visiting Ottawa. Turnipseed Travel thinks we have the best sandwich in the city. All these compliments are bound to make our bakers blush, but more importantly, they’re a definitive reason to stop by if you’re visiting the nation’s capital. 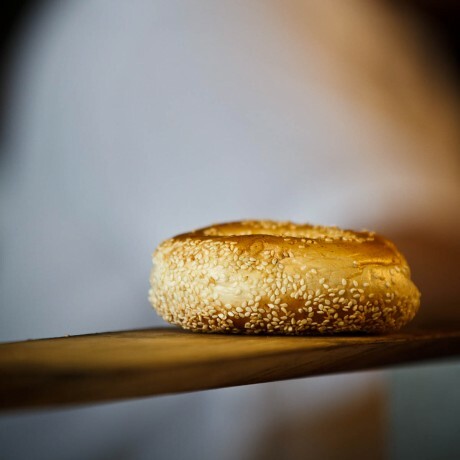 Kettleman’s might do “Montreal” style bagels, but we’re intensely proud of our roots in Ottawa. Are you visiting Ottawa? You’re coming to a food town, and a fast casual food town at that. What do you think? Share your thoughts and comments.